For the love. Of the horse. Of the sport. Of family. 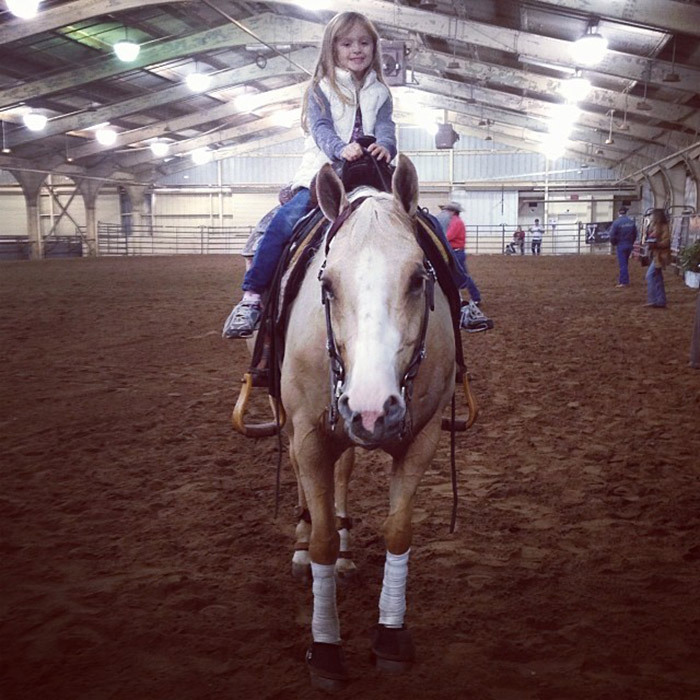 Reining is a sport that allows riders of all ages to unite and share their love of and devotion to the horse. 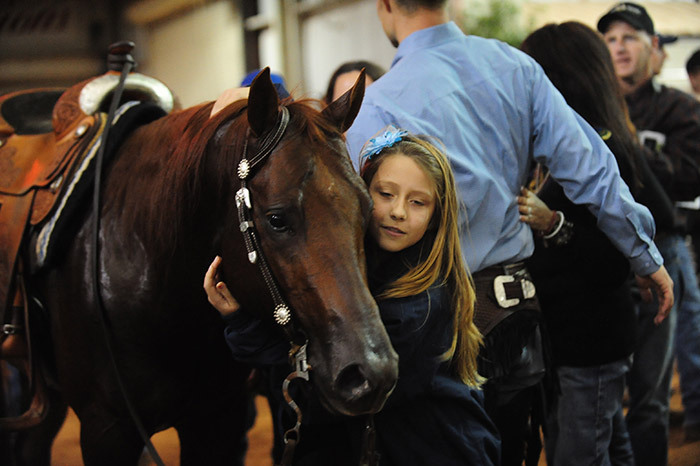 They're driven by the passion they feel for these kind, beautiful four-legged athletes. 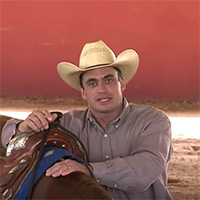 To compete successfully in Reining, our horses must be in excellent health and tip-top condition. 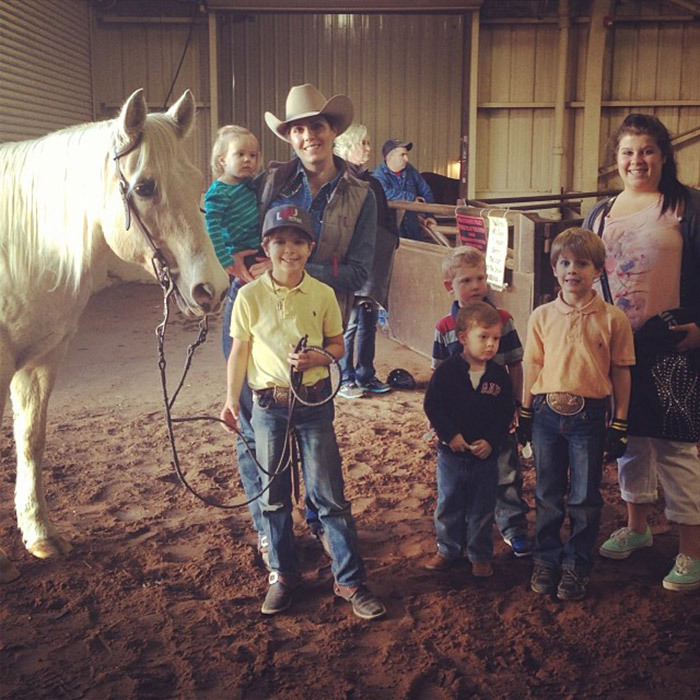 They are cared for and treated as a member of the family, and that relationship is the essence of our involvement in Reining. 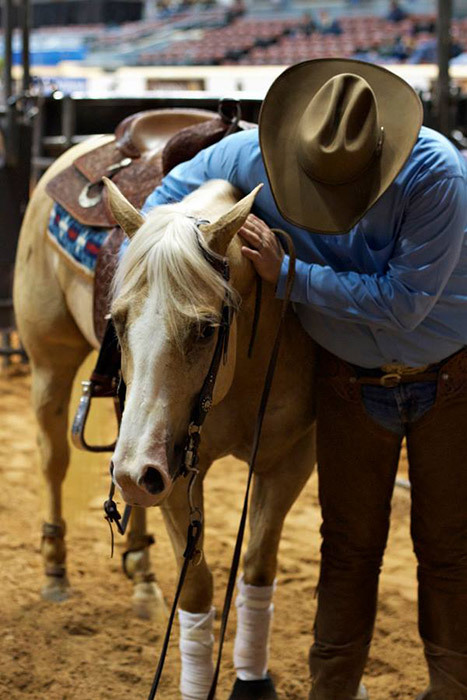 NRHA promotes and stands by the well being of the mind, body and spirit of the horse at all times. We expect our members to consider the welfare of their horses paramount and to always treat them with dignity, respect and compassion. 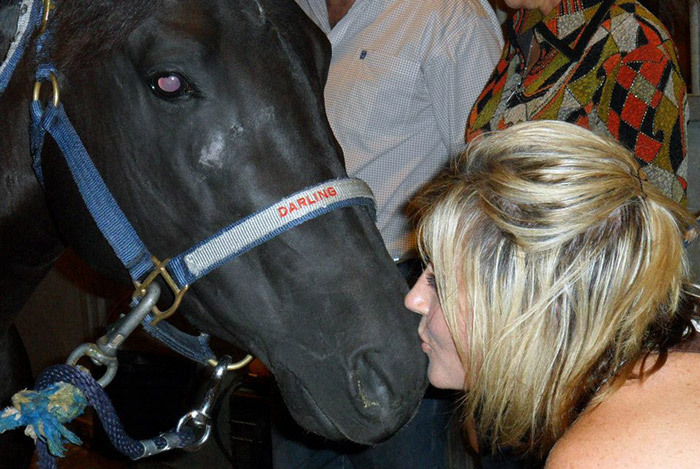 All interactions and veterinary treatment must ensure the health and welfare of the horse. The highest standards of safety, nutrition, bio-security and preventative care shall be encouraged at all times. 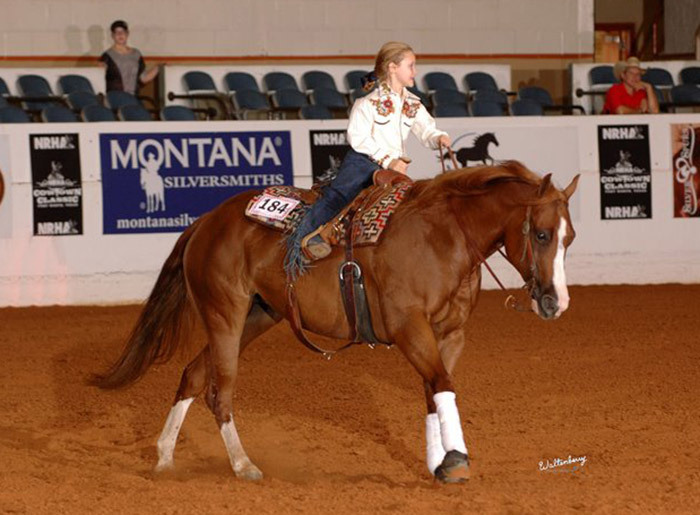 Training - NRHA fully understands the diversity in training methods of the reining horse. Safety of humans and animals is paramount. 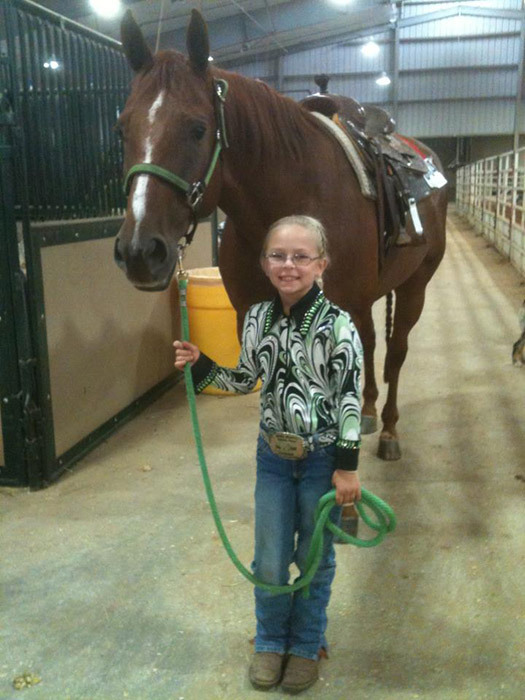 NRHA does not accept any form of abuse or mistreatment of horses. Drugs & Medications - NRHA does not condone the use of any drugs, chemicals or foreign substances to alter their performance. 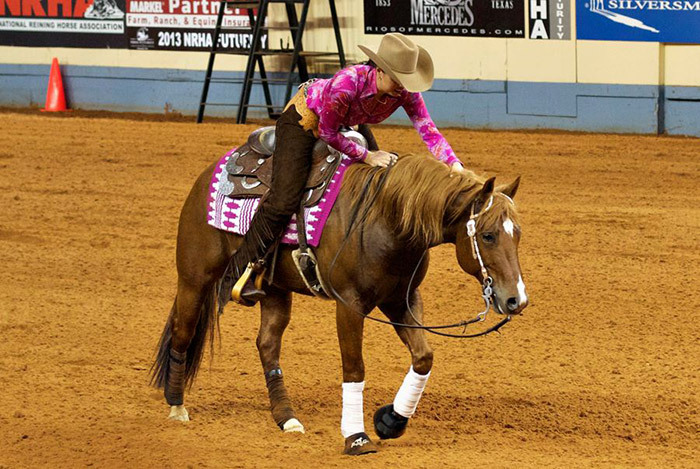 NRHA supports the use of necessary treatments for the health and well-being of the horse, but does not condone the use of performance-altering substances in competition. 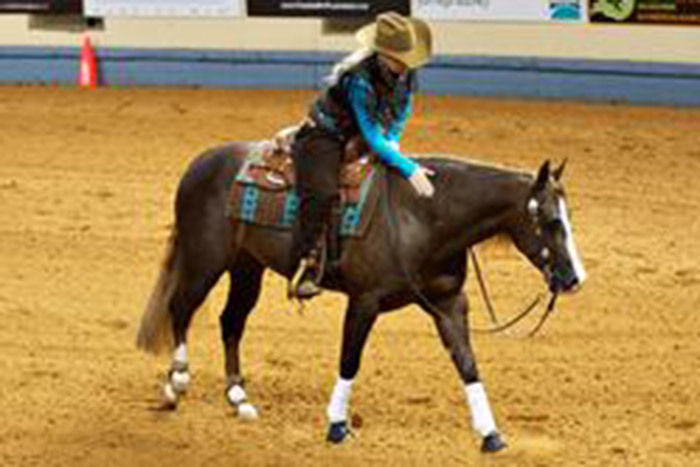 Tail Alteration - NRHA does not condone the application or administration of any drug, chemical, foreign substance, surgical procedure, or trauma, which results in or could result in the alteration of normal tail function or carriage. 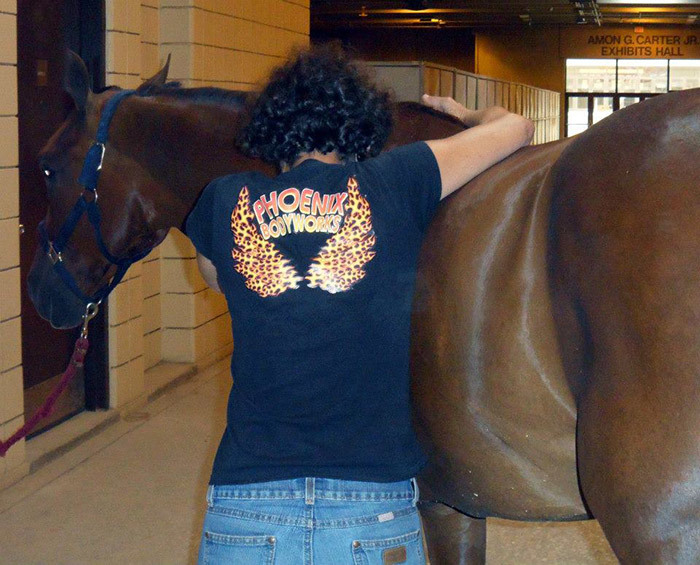 The NRHA Board of Directors approved the Show Stewards Program at its August 2009 meeting to observe the stable and schooling areas to ensure that the grounds are safe and to monitor these areas to ensure that proper animal welfare practices are being used by all exhibitors. 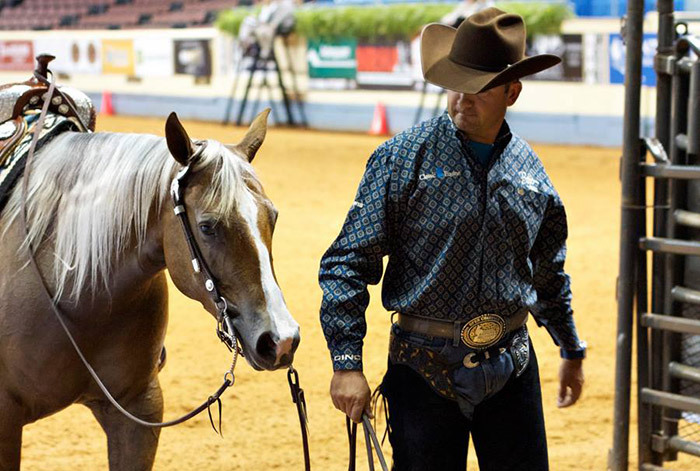 NRHA Show Stewards serve as liaisons between exhibitors, show management officials and judges. In addition, Stewards will field any complaints of unsportsmanlike conduct, abuse or reports of rule violations, etc. Find more information in the Stewards Program here. 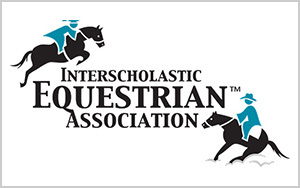 See the Show Stewards section of the NRHA Handbook for more information. 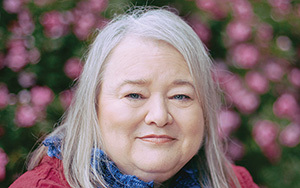 The NRHA Board of Directors voted to approve an Animal Welfare and Medications rule in July 2011, including a multi-phase testing and research policy. 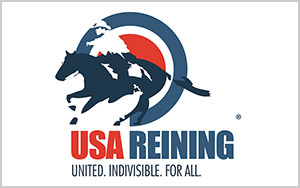 Due to the overwhelming response from the NRHA membership throughout a series of Town Talks, the Board agreed this course of action is in the best interest of the reining horse and the organization as a whole. The information gathered in the multi-phase research process will provide a solid foundation for the future.The Animal Welfare and Medications Rule can be found in the NRHA Handbook. 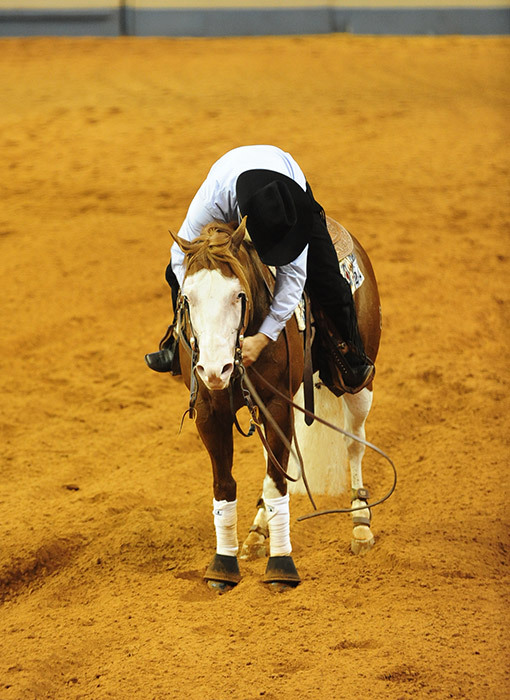 The NRHA Handbook contains Disciplinary Procedures and Causes for Disciplinary Action, as well as equipment and safety rules to help protect the welfare of the horse. 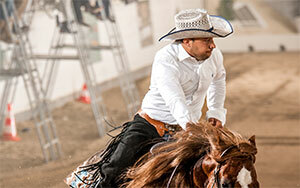 Download the NRHA Handbook now. 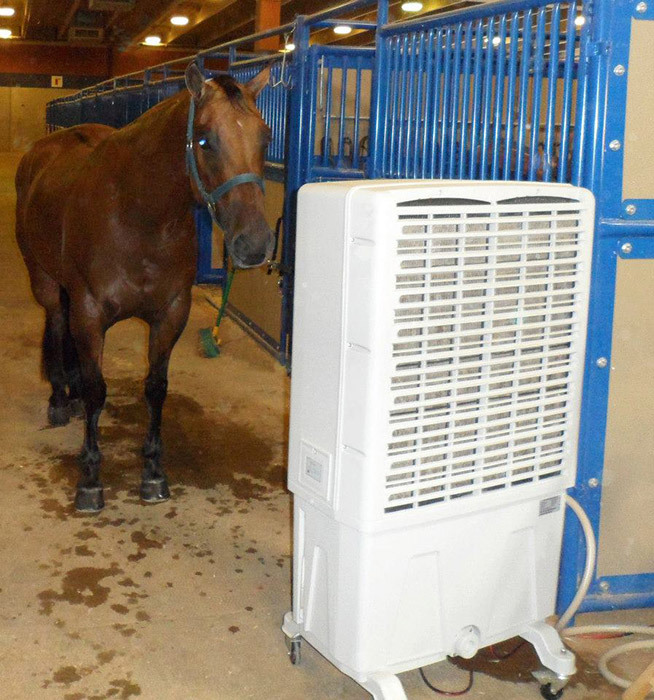 Additionally, NRHA has warm up arena and show arena policies in place to provide for a safe environment for both horses and riders. 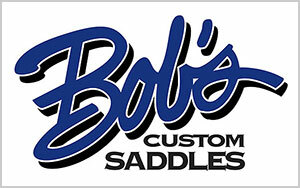 Those policies can be found in the NRHA Members Only section of the website.